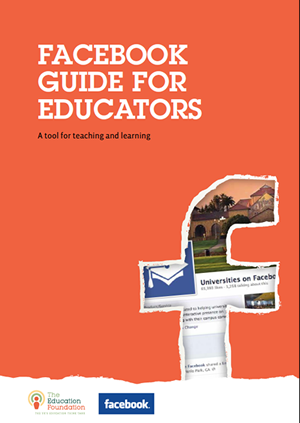 This is a fantastic document for those who are thinking about using Facebook in their institution or even those who are already using it. 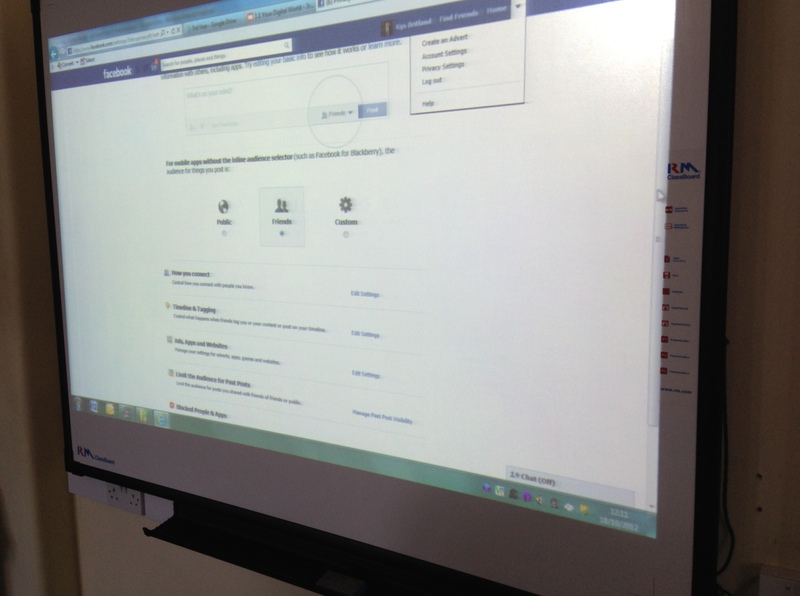 The document includes lots of information about how Facebook can be used, case studies, guidance on privacy settings as well as how you can introduce Facebook at your school. If you would like more advice on social media or would like me to come and speak at your school, head over to Realise Learning and get in touch.